You are here: Home / Guest Appearance / MightyOhm Appearance / #279 – Merry Keyzermas! 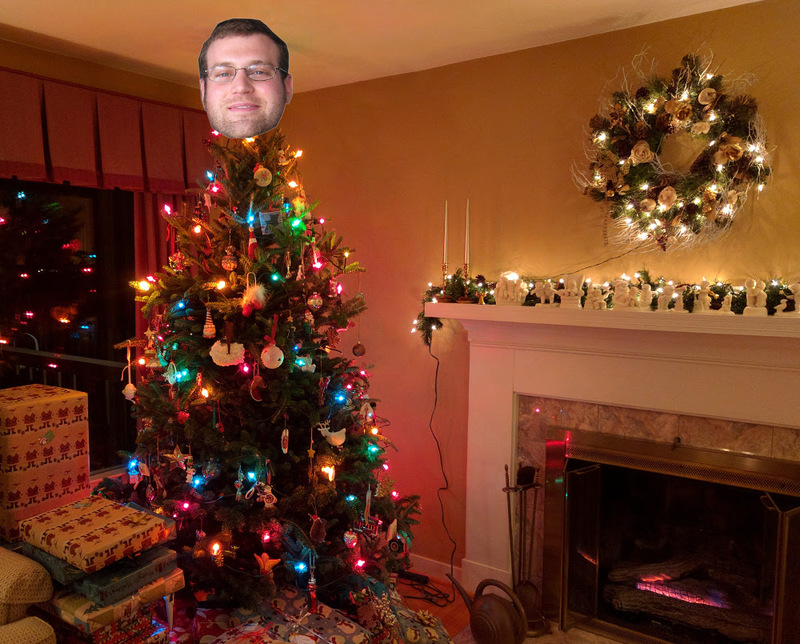 Merry Keyzermas! Welcome again, Jeff Keyzer! Jeff is still selling his Geiger counter kits. Part of the process for high volume manufacturing is doing Monte Carlo analysis. If you haven’t seen it yet, the video of the the Steam Controller is amazing! Chris asked about using the Steam controller for layout but it doesn’t seem like a good fit. Dave and Jeff use space navigators with Altium. Dealing with part switching due to sourcing issues is an ongoing process. Jeff uses OneNote (Chris uses Evernote) for documenting projects over the product lifecycle. A paper trail is very important. iFixit teardown of the Steam controller. Chris asked about the reliability of Chinese manufacturers. Dave has been reading a book called Poorly Made in China. Jeff says the most important thing is representing the interests of the company paying for the manufacturing (often with an employee on the ground). Jeff has turned into the “Quality Tzar”, making sure the boards are up to snuff. Using the USB microscope, he shares problems he finds with boards. A picture is worth a 1000 words. The level of competence in china is so high because they have consumer electronics experience. Getting to the point of “steady state” manufacturing will help you maintain quality. Rework adds uncertainty and sometimes it’s not worth it. For a finished goods product that is $49.99 retail the decisions are different than for a $4K board. The value of time is a big factor. Could this all be done stateside? It’s very dependent on the support and the supply chain. In China, there’s no issue that can’t be solved within one day (with a mfg rep). We always love when Jeff stops by! Don’t forget to follow @mightyohm on twitter! All-ways enjoy your show today I’m working so its extra nice. Question for Jeff – which model of Dino-lite do you recommend? Bunnie had a good talk about how “open source”, schematics, gerbers, source code, is just the tip of the iceberg. He recounts his recent production experience going from a simple little wearable gadget, all the way up to supply/assembly and testing. They always say ideas are cheap, but it sounds like even having a working prototype is… meh…. the real meat on the bone, comes after all that!